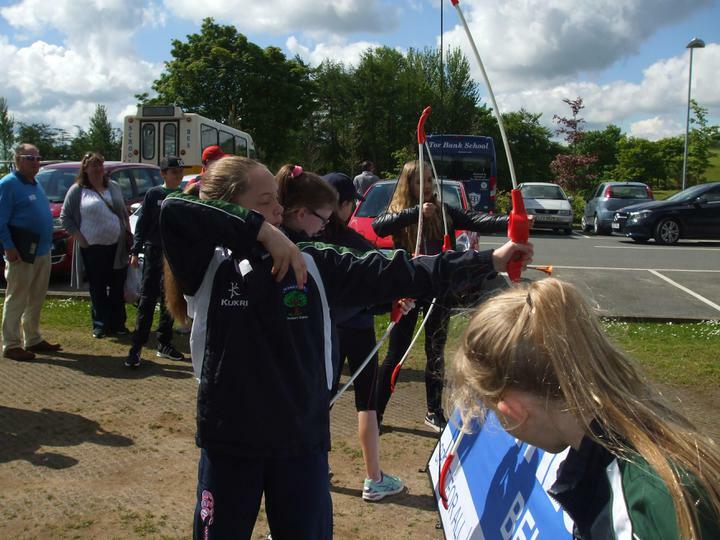 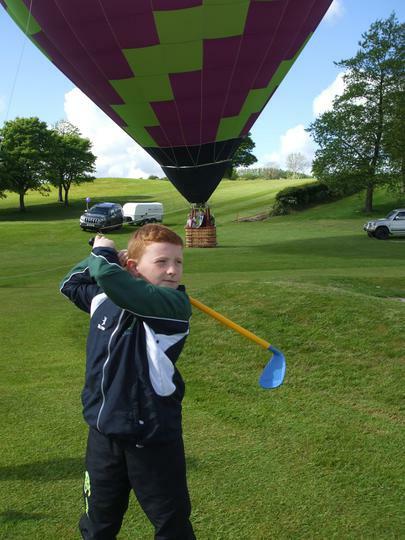 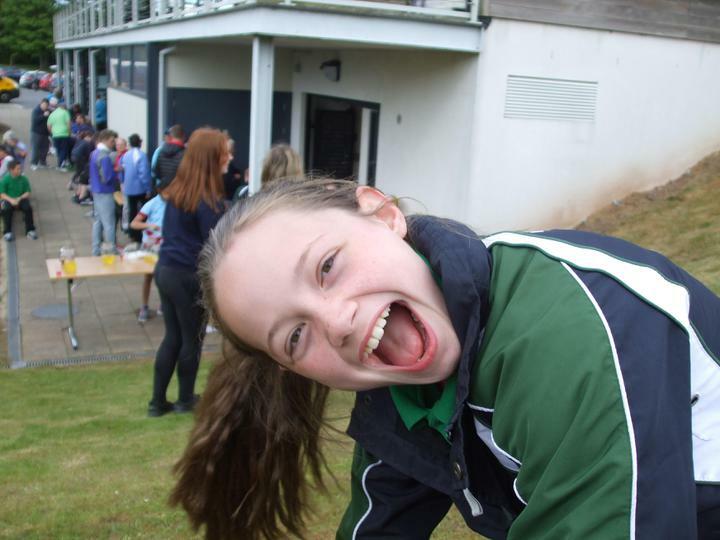 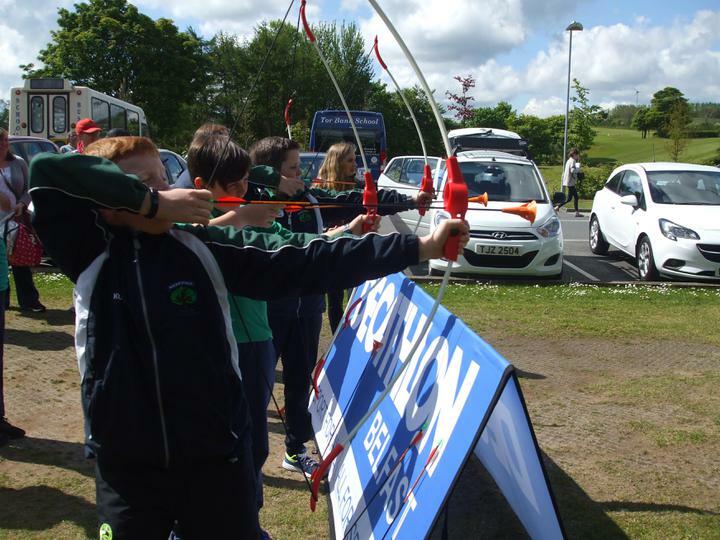 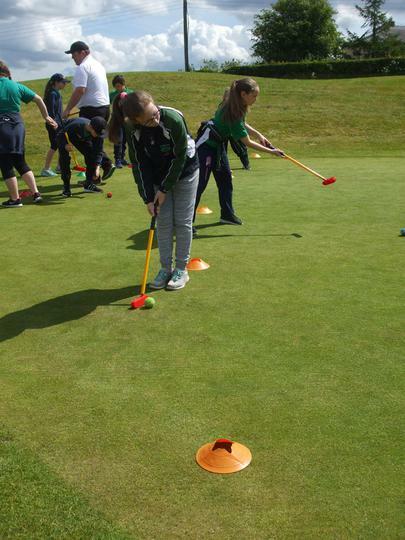 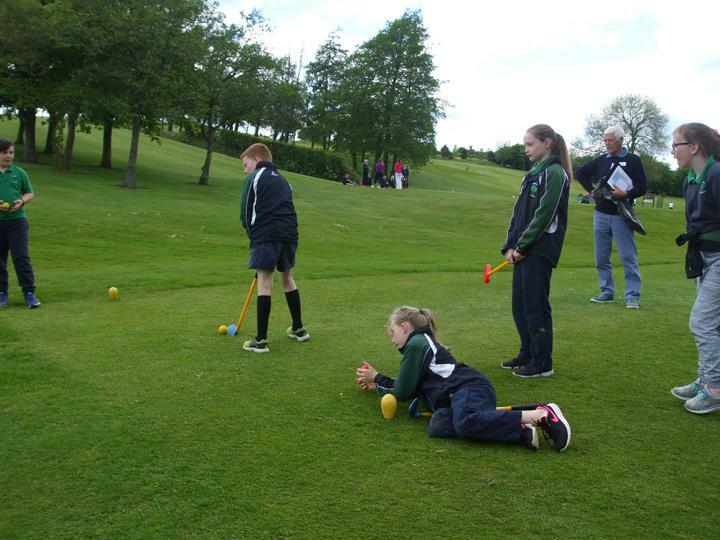 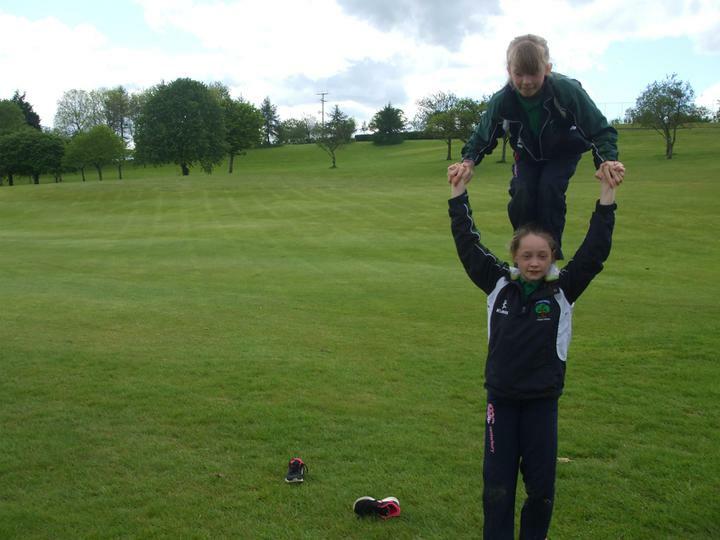 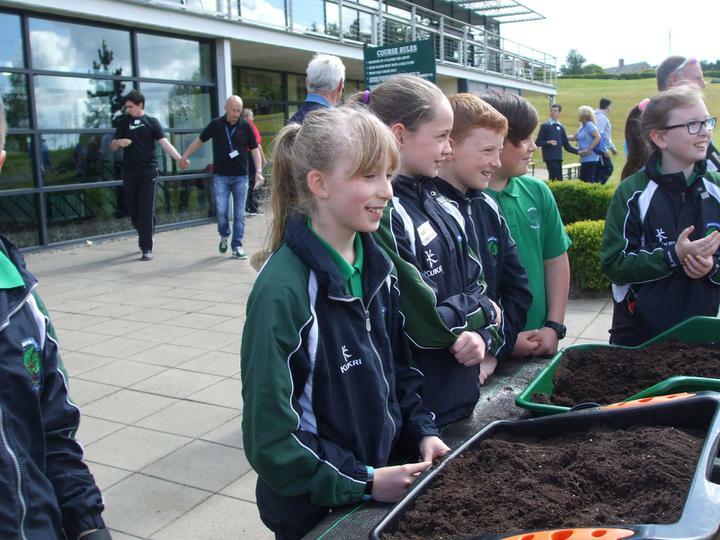 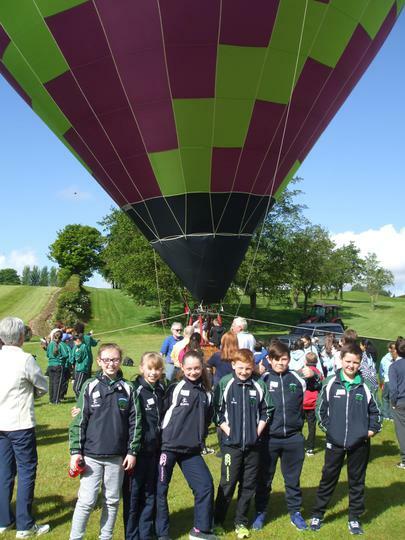 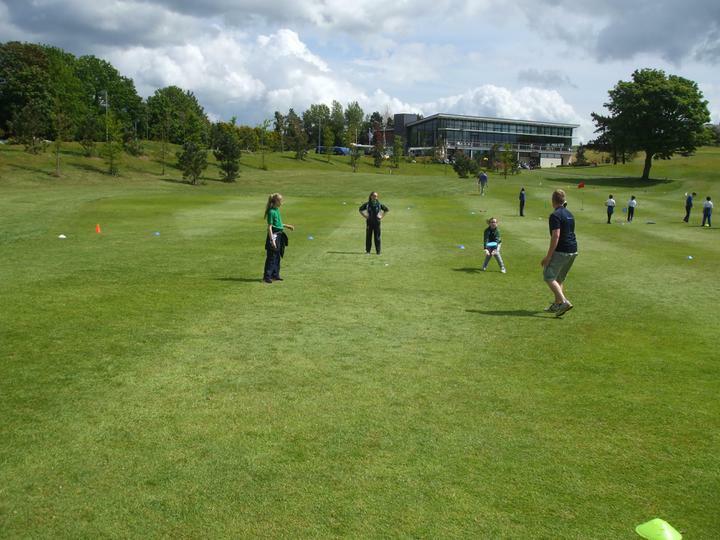 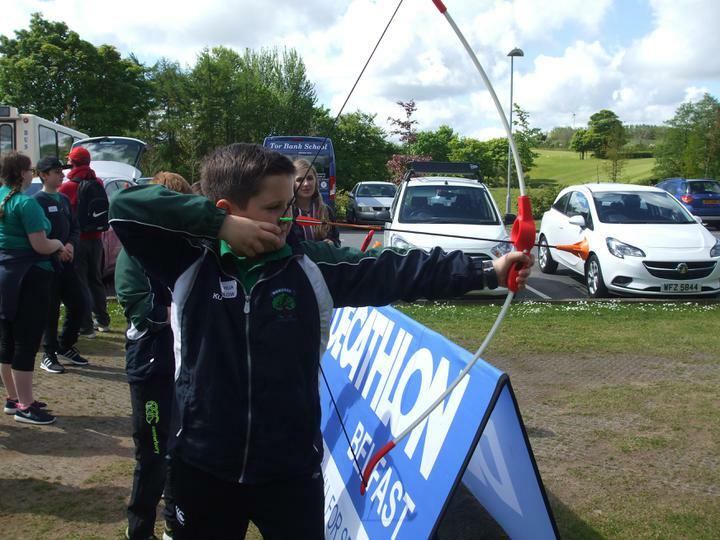 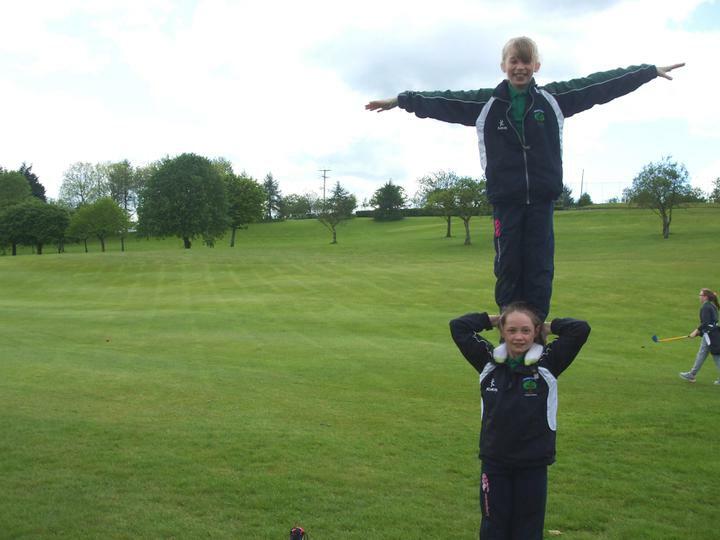 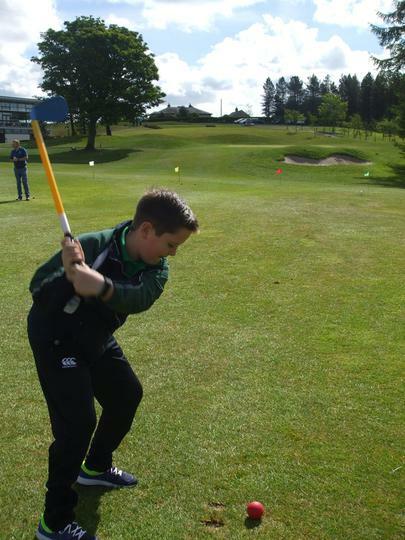 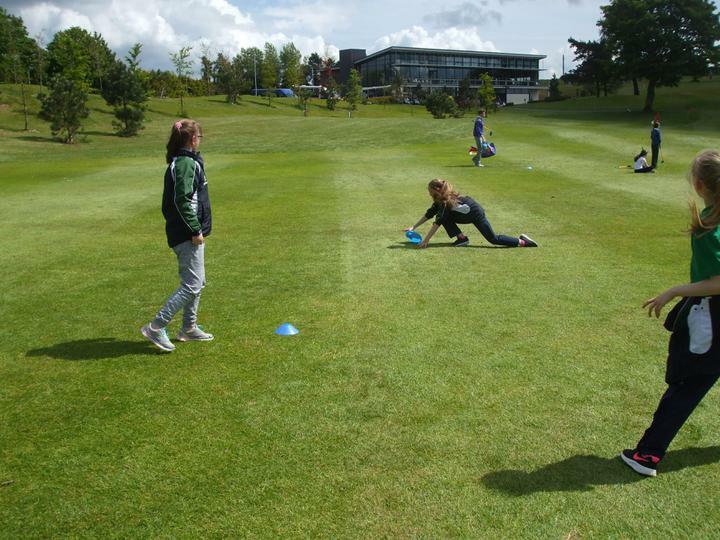 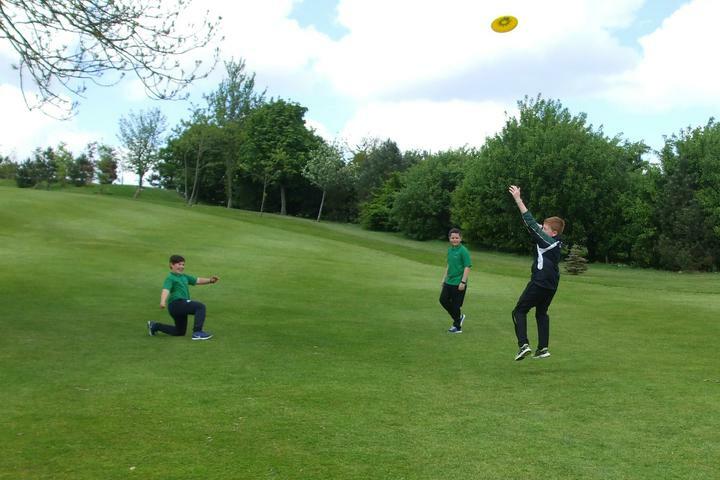 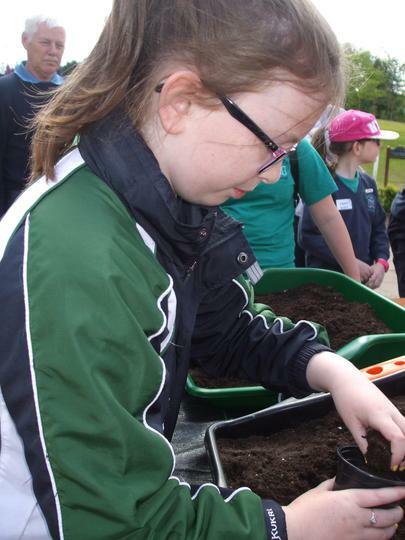 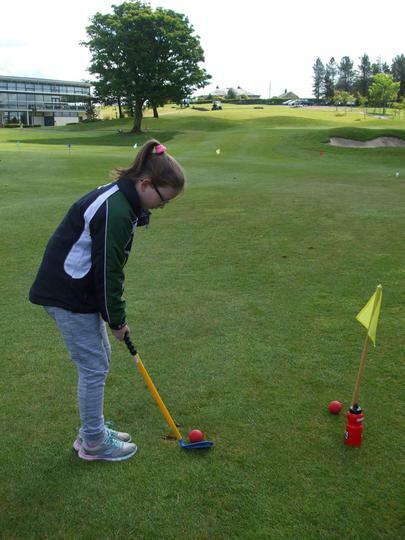 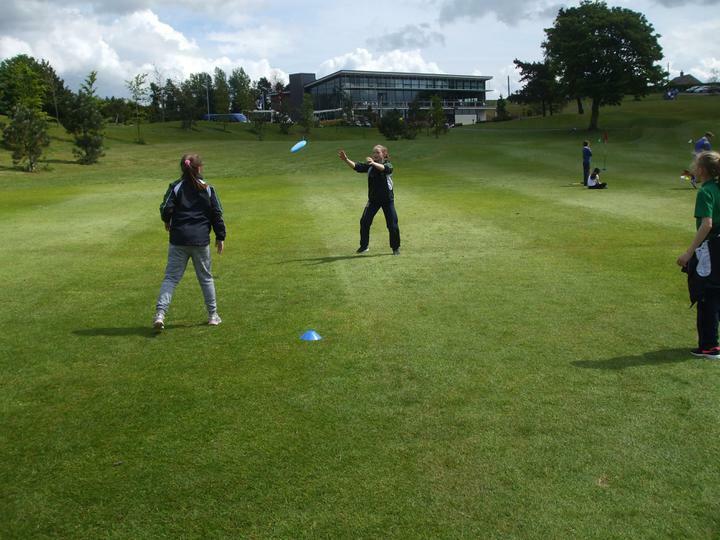 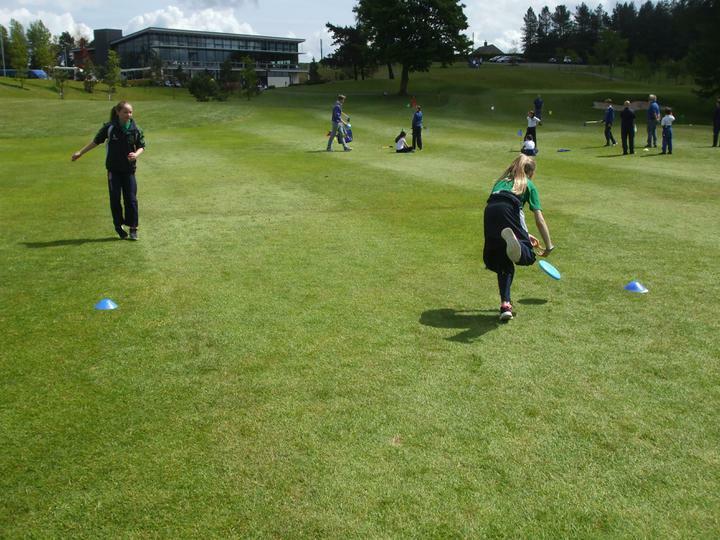 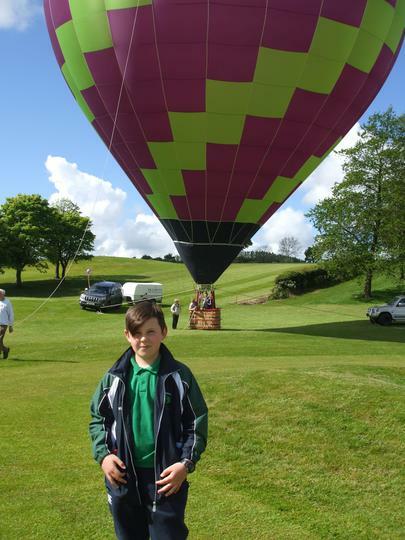 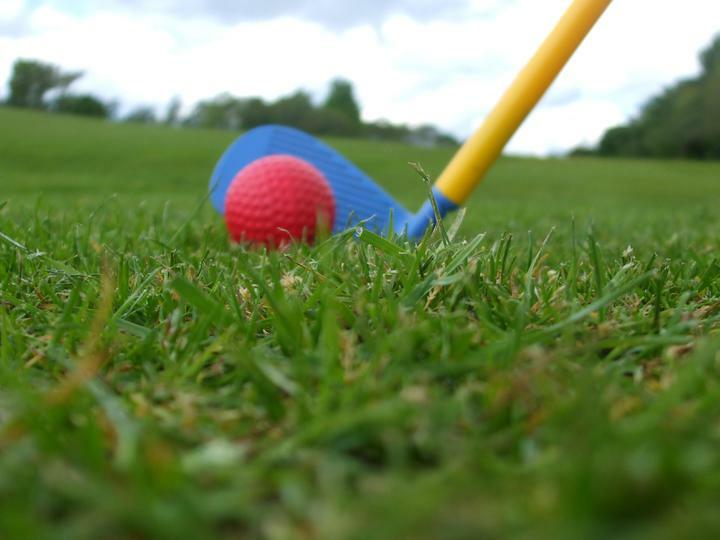 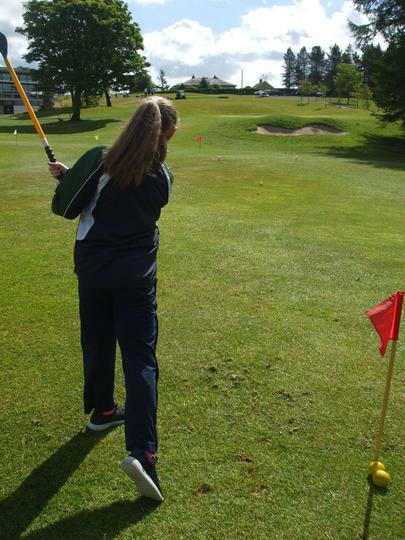 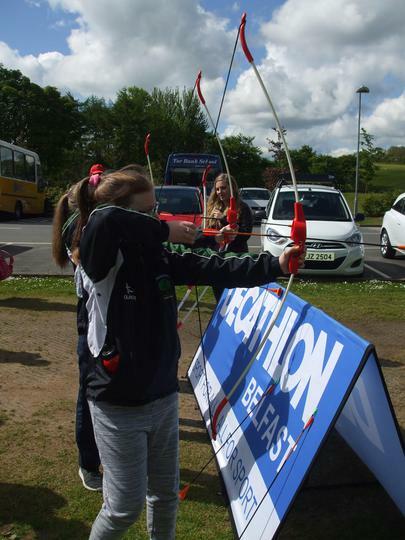 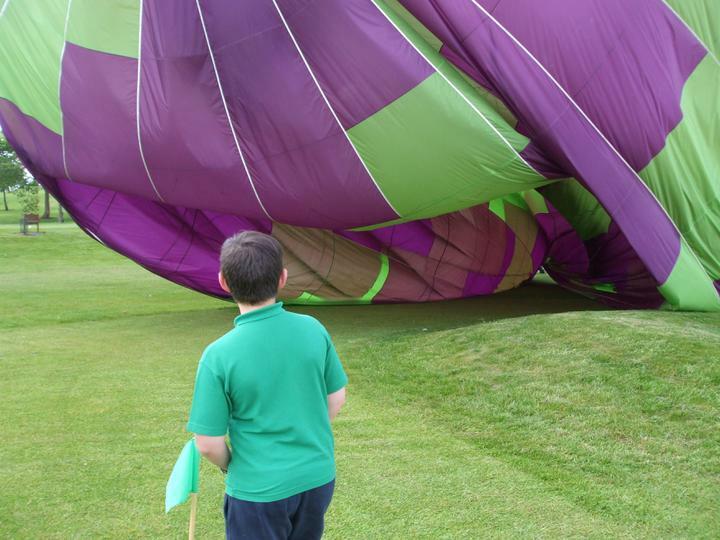 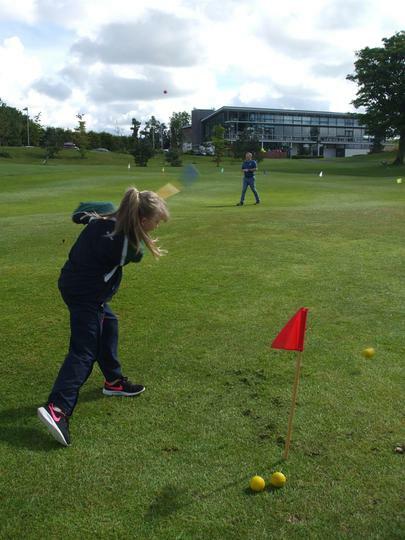 Last Friday P7 pupils travelled to Castlereagh Hills Golf Club to take part in the Primary Schools' Tri-Golf Challenge. 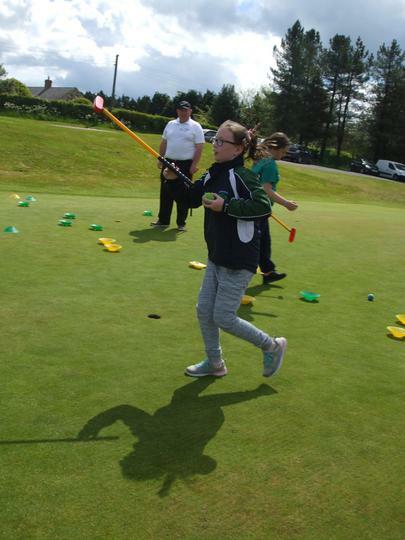 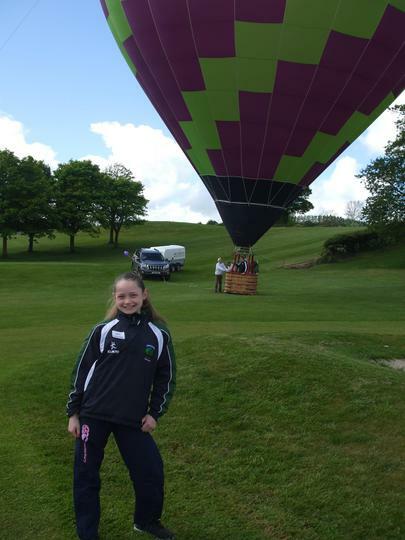 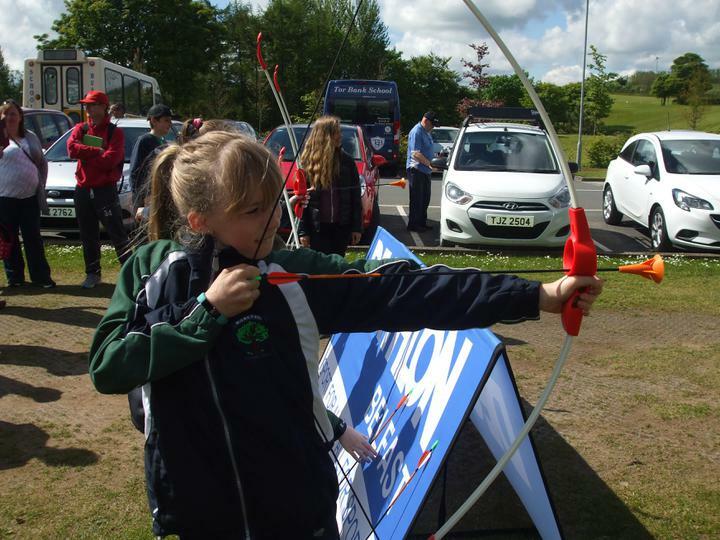 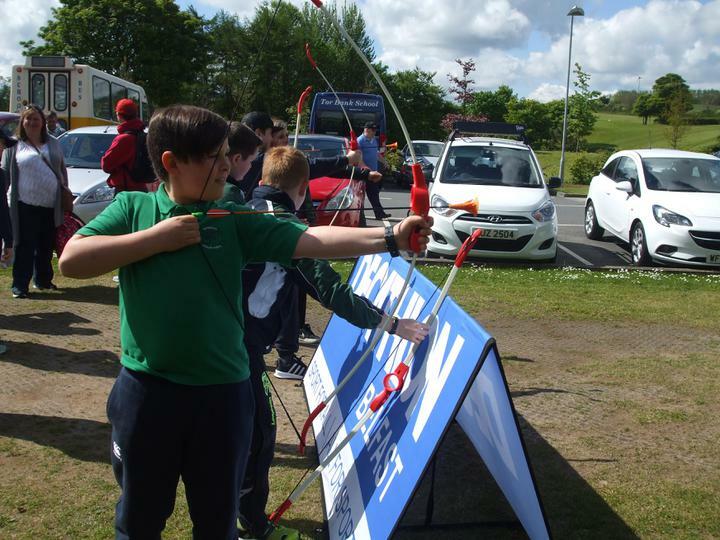 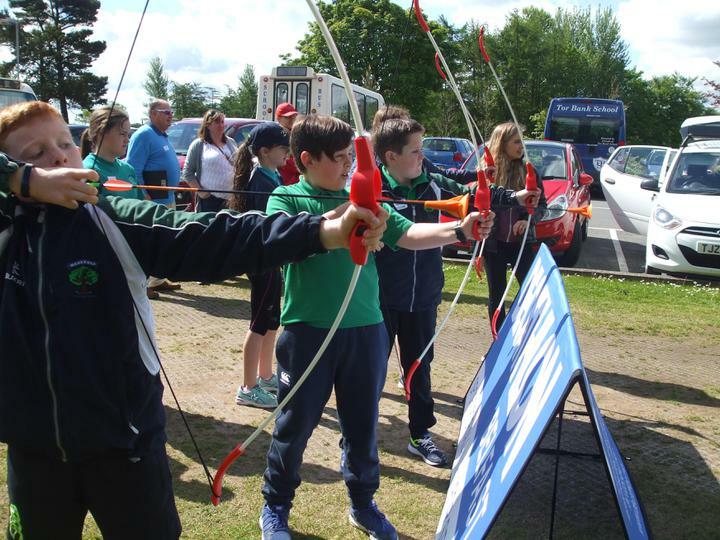 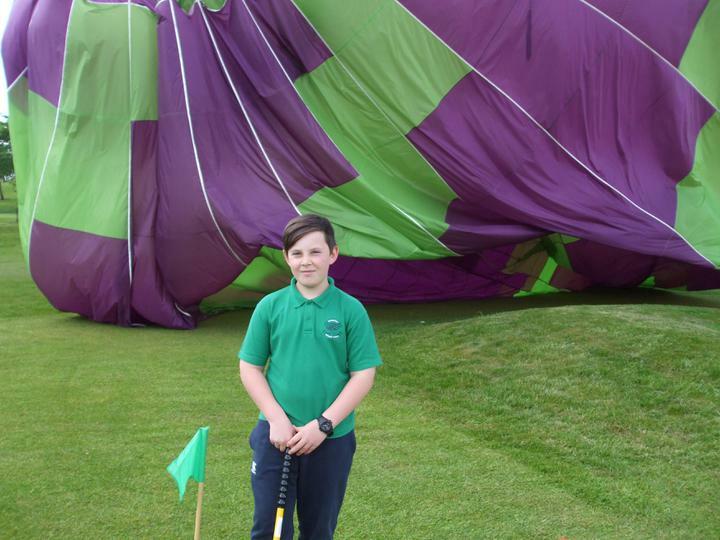 Resident PGA Professional, Roy Skillen, his staff and members of Castlereagh Hills Golf Club organised a fabulous fun day of activities finishing up with the golf competition. 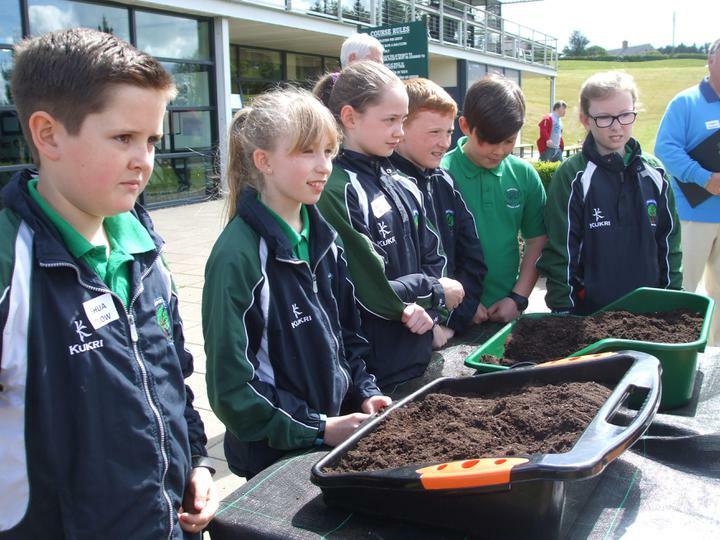 Thanks to everyone at Castlereagh Hills.